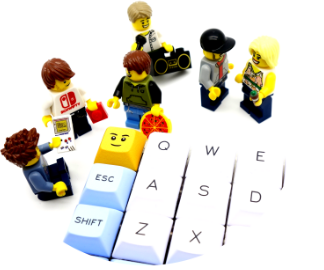 Our Cork LEGO meet-up is scheduled for Saturday, April 28th. We’ll be catching up over a cuppa in Costa Coffee (Blackpool Shopping Centre) from 2.15pm. This is a great opportunity for AFOLs down south to get to know each other and discuss all things LEGO. If you plan on joining us you can let us know here. Finally, all members are welcome and if you want to bring family or friends along please do, even if they don’t exactly fall into the adult fans of LEGO bracket! Please feel free to bring any MOCs along with you, they’re always great to see!